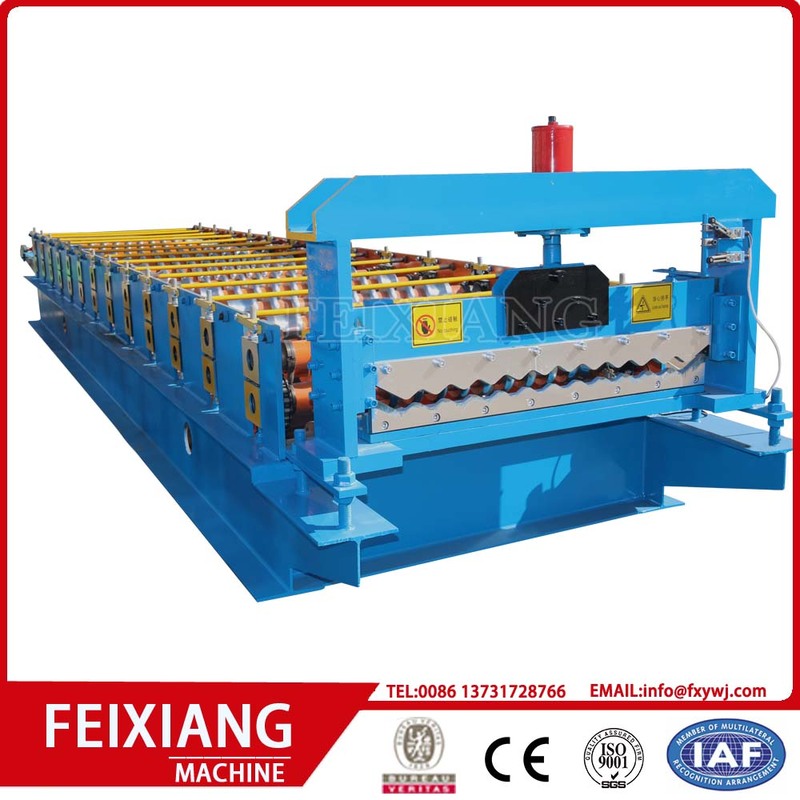 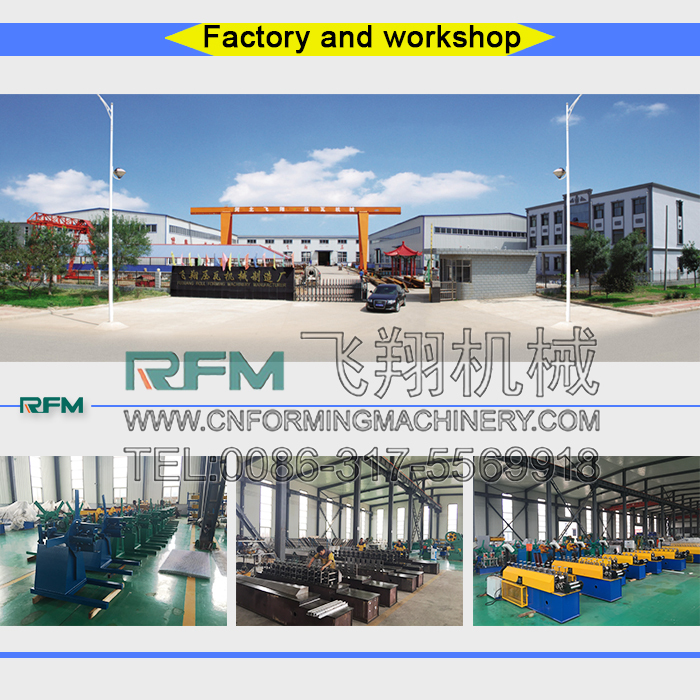 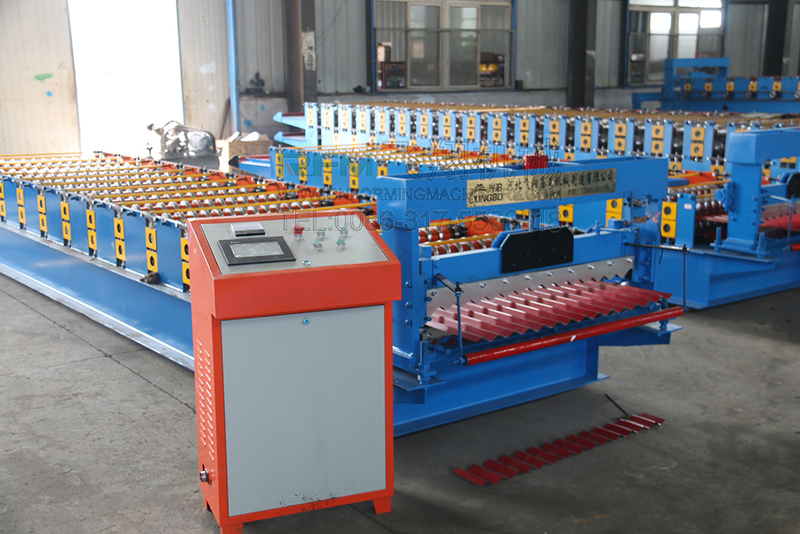 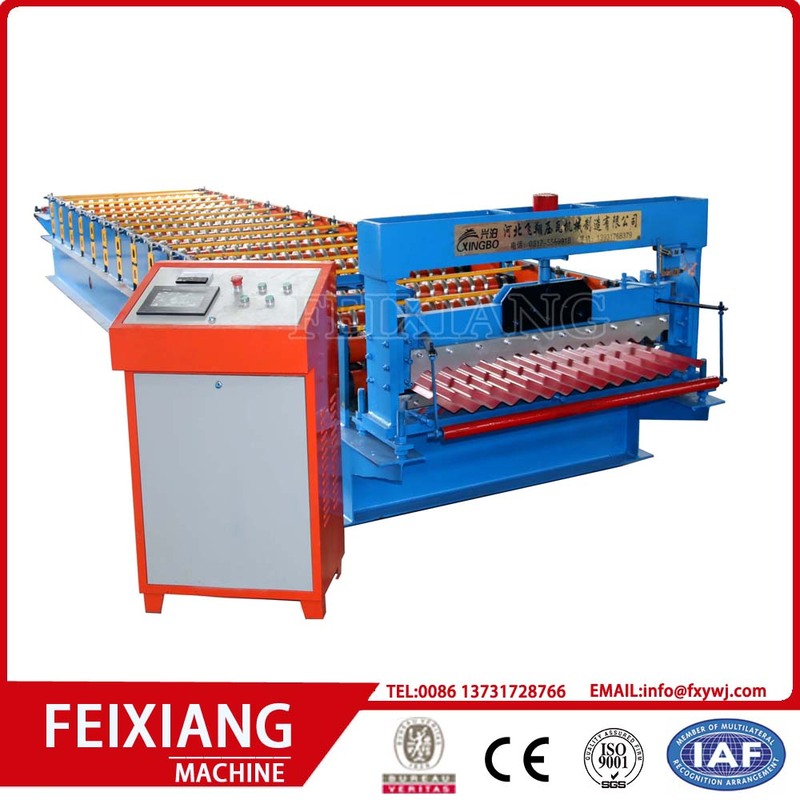 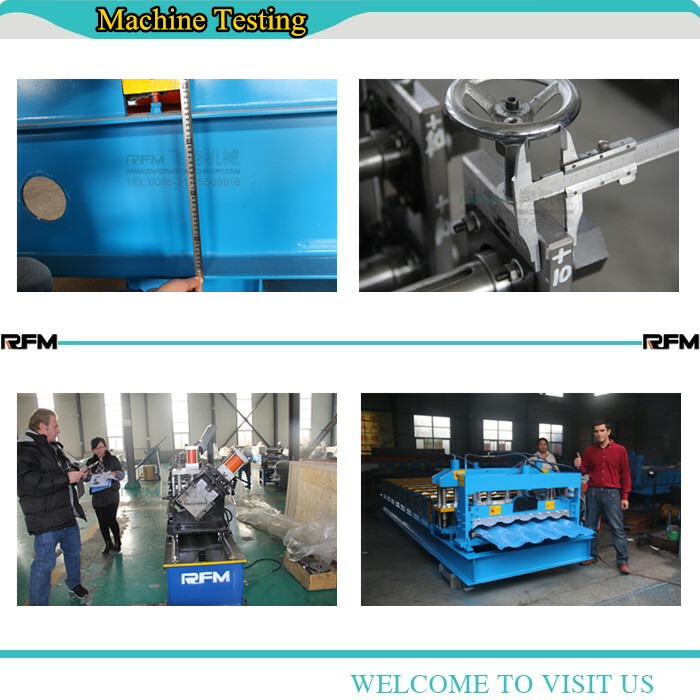 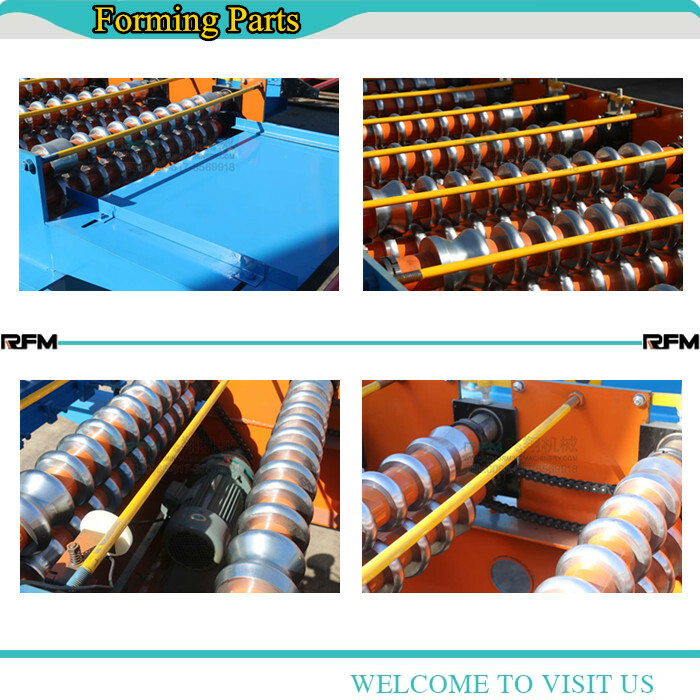 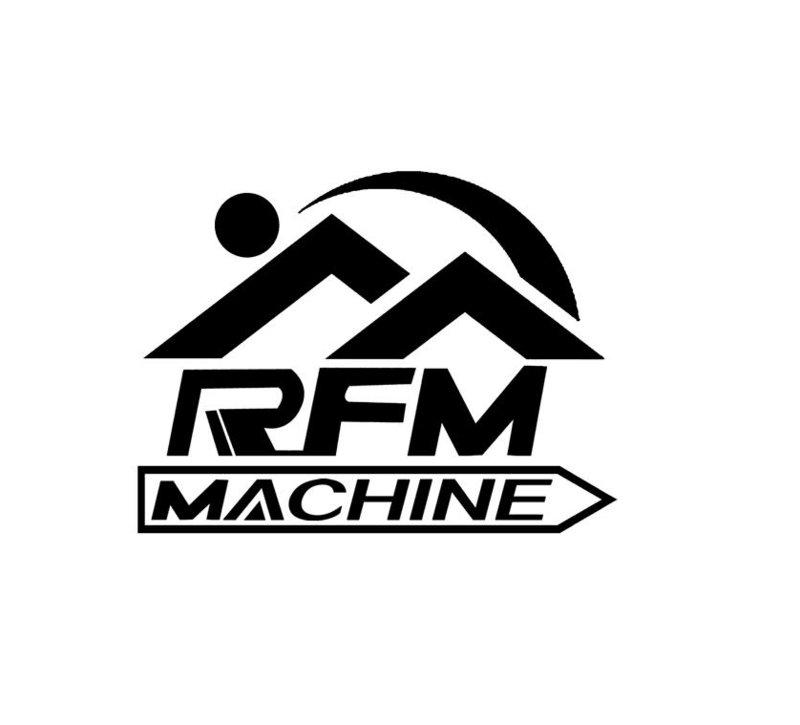 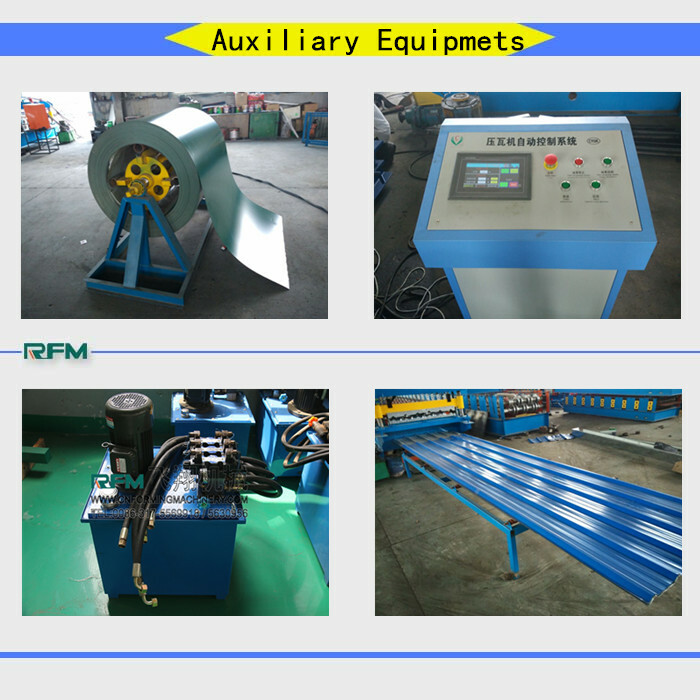 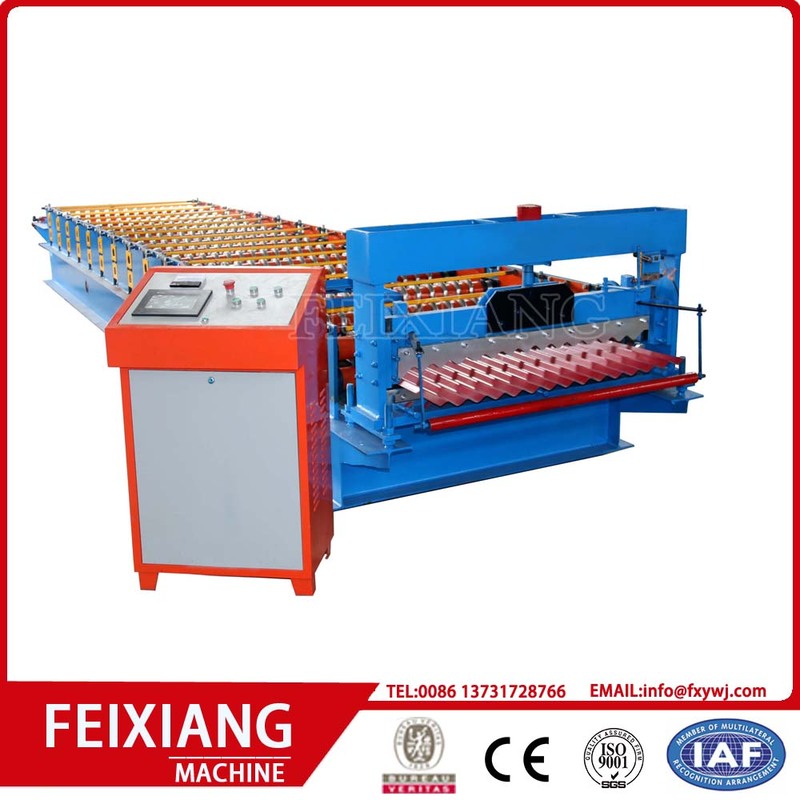 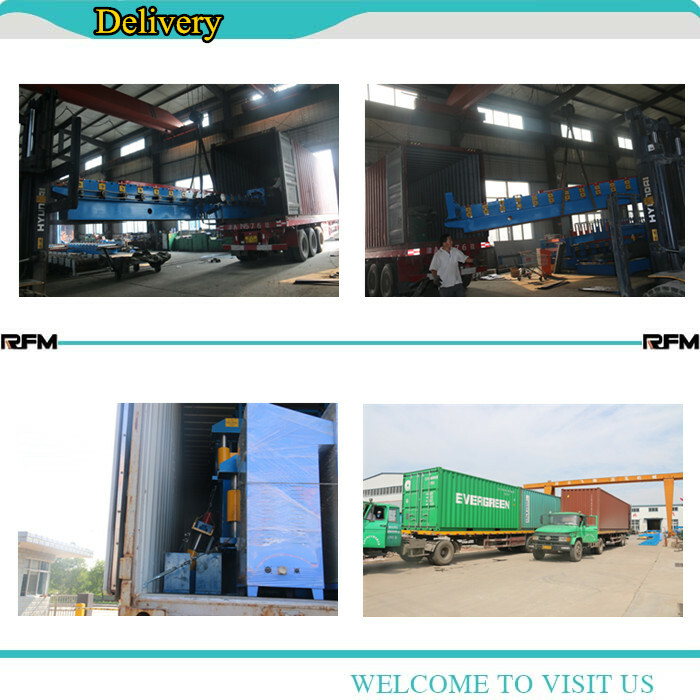 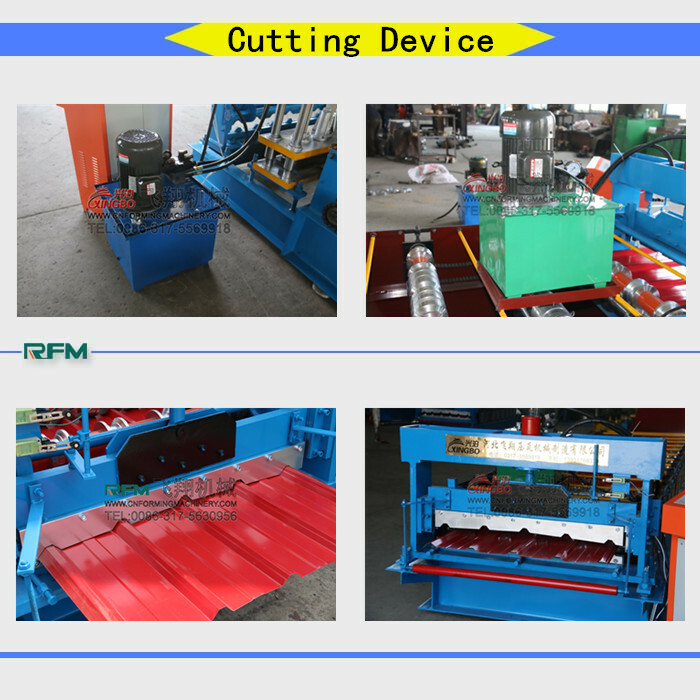 1 .Main forming machine and un-coiler is naked. 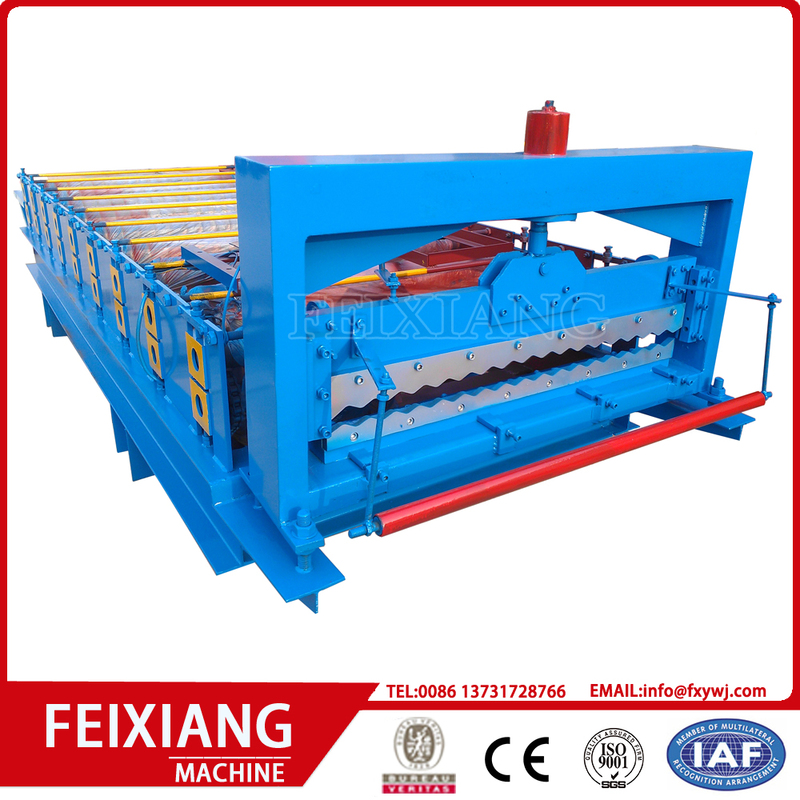 2 .Tighten to container with steel wirerope and welded machine with container by angel iron. 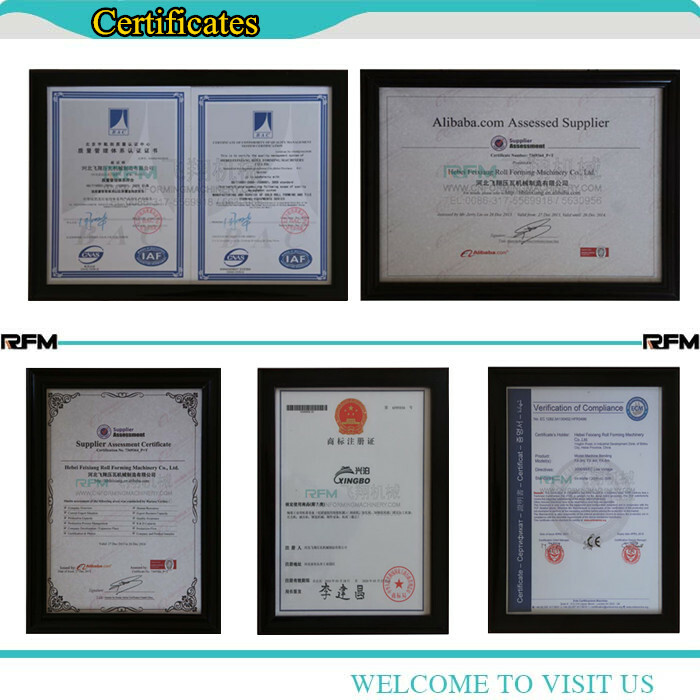 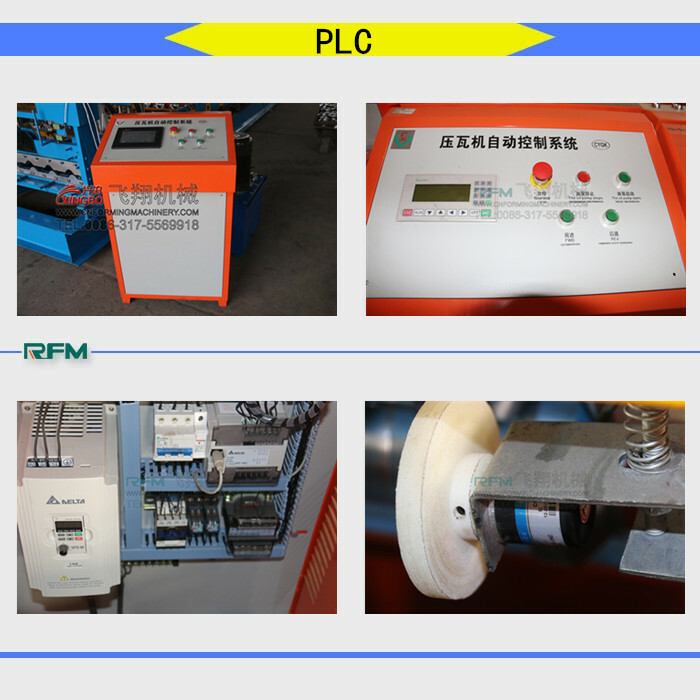 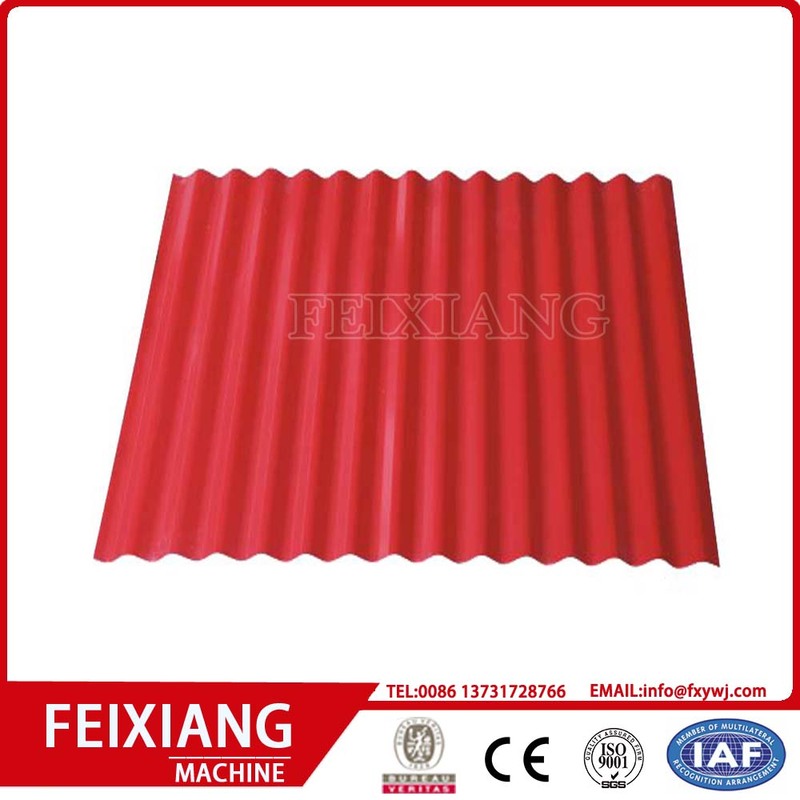 3 .PLC system and motor can be packed in waterproof plastic coverage if needed and necessary.